The enduring tradition of sporting estates throughout the country having their very own bespoke tweeds continues to support the economy even when there is a poor season ahead. Whilst tartans are associated with Scottish families and clans, tweeds evolved as liveries to identify the people who worked and lived on the same estate. Today, a bespoke estate tweed acts as the modern uniform for employees, gamekeepers, ghillies and stalkers alike and only the estate’s owners and workers are entitled to wear it. In a recent survey conducted across England’s upland estates the total estimated spend on estate tweed across all 190 grouse estates was £1,188,355 for the 2017 and 2018 seasons combined, as keepers generally get fitted out for a new set of tweeds every other year. 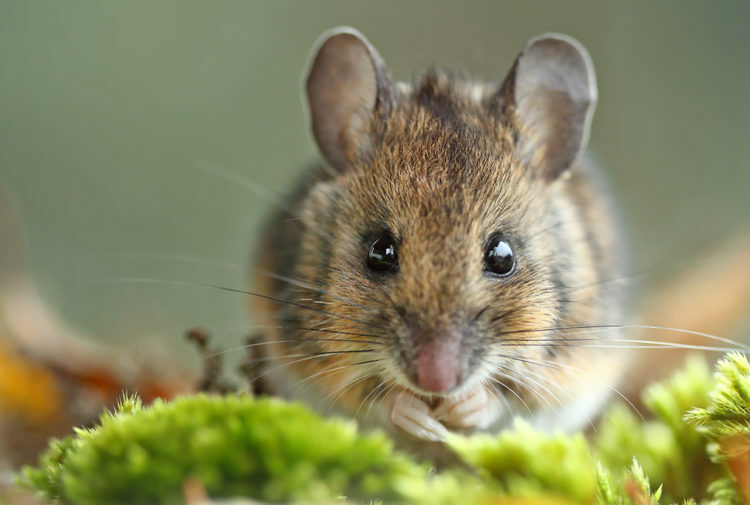 The moorland groups which took part in the study included the Yorkshire Dales, North Yorkshire Moors, Nidderdale and the Peak District. Tweeds allow gamekeepers and ghillies to blend in with their surroundings and observe wildlife whilst out on the moors. As such tweeds are designed to reflect the estate’s natural landscape with colours and pattern varying significantly. Tweed also serves a purpose as a uniform and allows bespoke designs in terms of pocket size and positioning as well as tailoring preferences. Estate members within the Yorkshire Dales Moorland Group (YDMG), who took part in the survey, supported the tweed industry to the tune of £128,800 which covered the 2017 and 2018 seasons. Sonya Wiggins, coordinator of the Yorkshire Dales Moorland Group, said: ‘EEstate tweed is very much made-to-measure not bought off-the-peg. It is exciting to see some estate tweed evolve over the years whilst retaining its own identity, with other tweeds continuing the original pattern designed over a century ago. 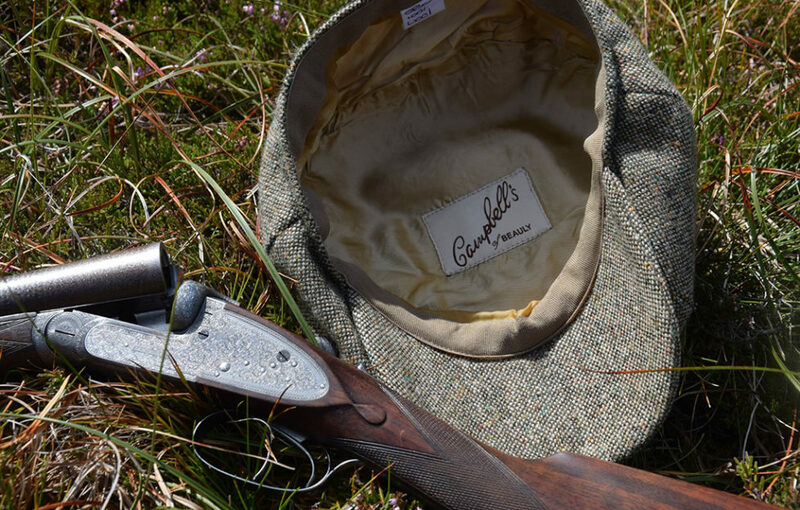 One estate in YDMG, Conistone and Grassington Estate recently worked with Campbell’s of Beauly, renowned as the ‘guardians of tweed’, on an exclusive Harris tweed. John Sugden, owner of Campbell’s, said: ‘All our bespoke tweeds are made on site, which is a real skill. We work with over 100 estates in Scotland and England, making up 60 – 70% of our work in the tailoring department. This generates £300,000 towards our tailoring business. 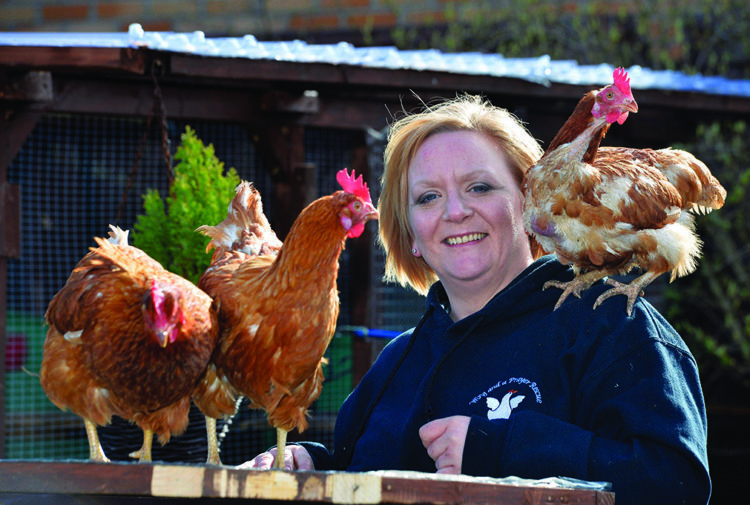 10% of those estates we currently work with are in England and our business there is expanding, as such we have now appointed a dedicated Campbell’s employee working with estates in the south. 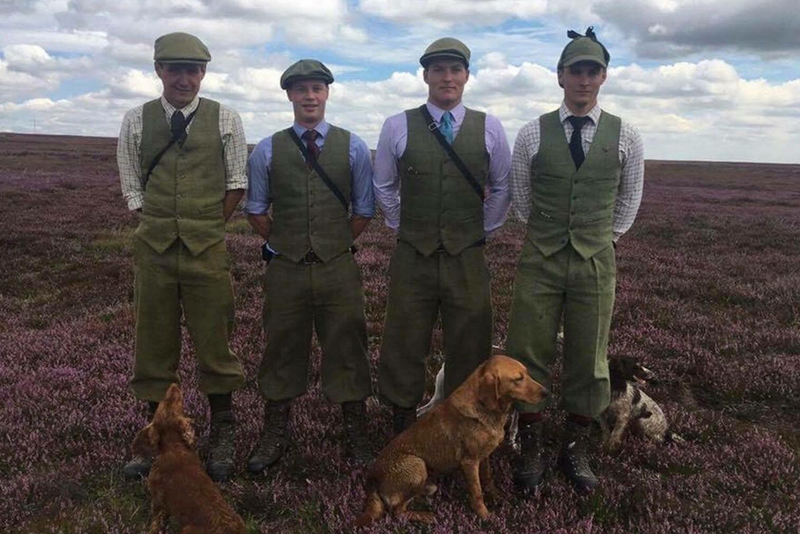 The spend by the North Yorkshire Moors Moorland Organisation on tweed for the 2017 and 2018 seasons combined was £76,000, and together with the other regional moorland groups, estates’ spend on tweed proves to be a vital lifeline to the industry and many local tweed outfitters, including the likes of Isaac Walton & Co, Carters Country Wear and Brocklehurst of Bakewell. Isaac Walton & Co, based in Newcastle, works with the majority of estates in Yorkshire and has been supplying tailored gamekeepers’ suits and general shooting apparel for most of the twentieth century and standing strong after 131 years in business. Michele Shield, proprietor of Isaac Walton, said: ‘Tweed is the Rolls-Royce of cloth, pre-eminent due to its style and functionality. Each set of tweeds is custom-made as it is paramount it is comfortable to work in. 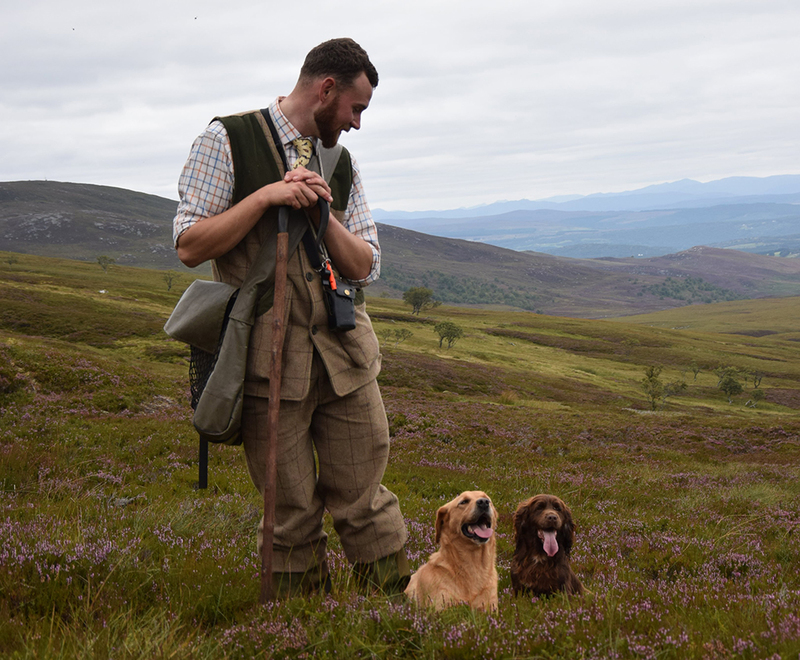 We work with over 125 estates on supplying tailored tweeds for numerous gamekeepers, ghillies and stalkers as well as indoor staff and the owners themselves. 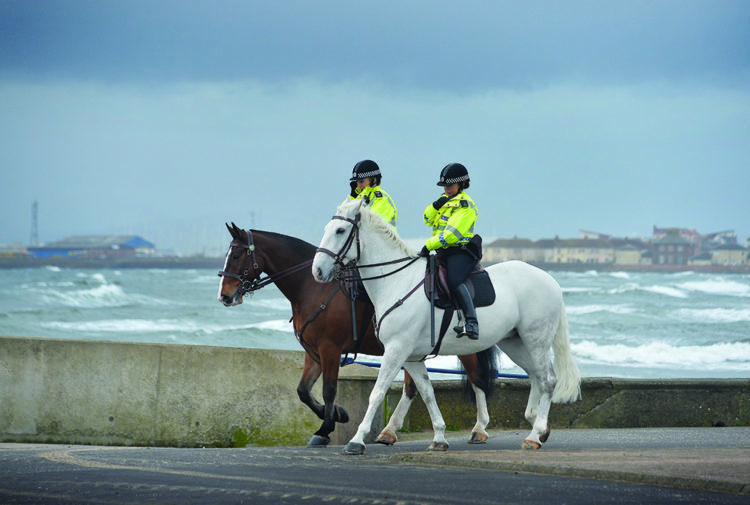 I travel the length and breadth of the British Isles fulfilling each customer’s individual requirements. The size of the industry and the amount of people employed and wearing tweed is staggering. 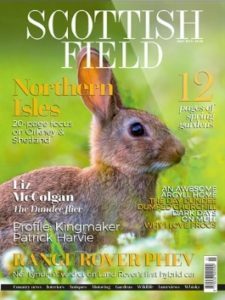 Richard Bailey, gamekeeper and coordinator of the Peak District Moorland Group said: ‘The spend on tweed by estates within the Peak District Moorland Group totalled £24,000 for the 2017 and 2018 seasons, with the average cost for a three-piece gamekeepers suit including cap being around £800 for the tailoring alone. Tweed was established as a tradition back in the 1800s when Queen Victoria and Prince Albert set a precedent by having a bespoke tweed designed for their staff at Balmoral.